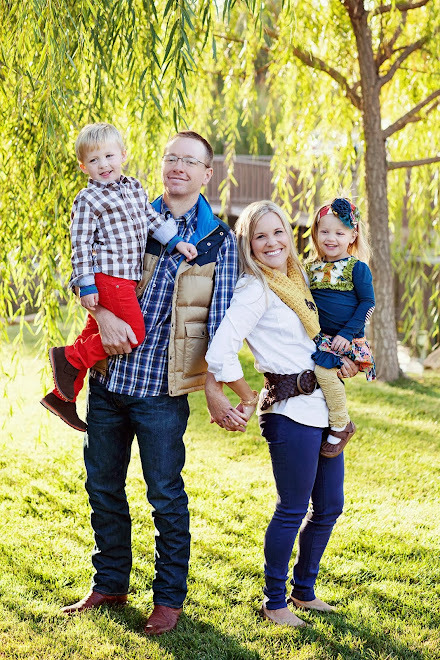 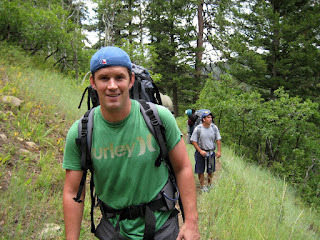 Travis enjoyed an outdoor adventure trip with the boys over Labor Day weekend. 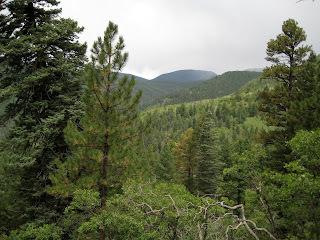 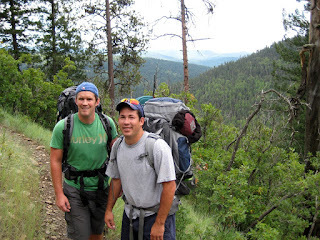 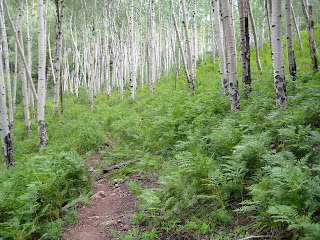 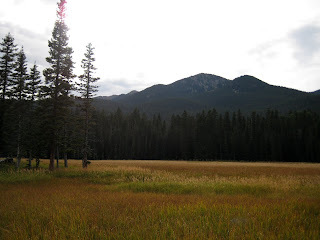 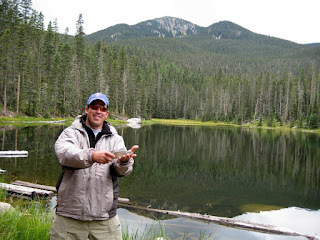 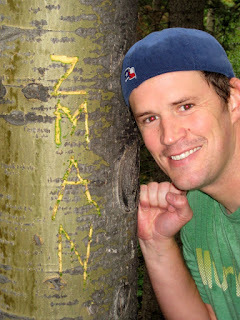 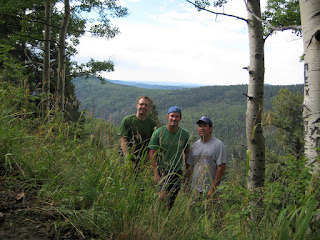 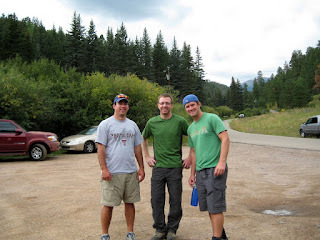 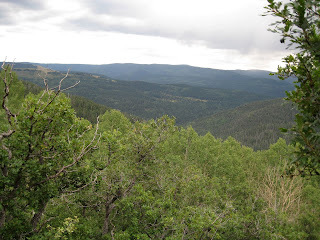 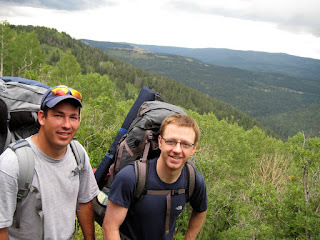 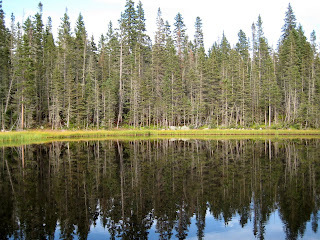 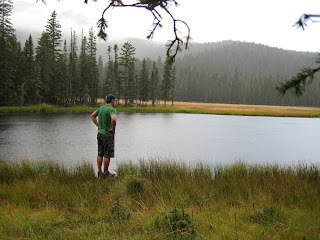 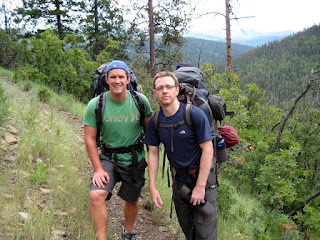 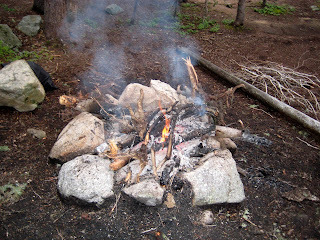 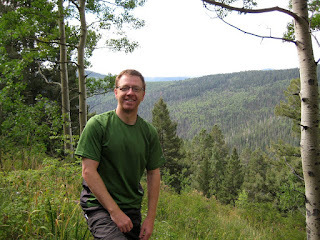 He, Kevin & Mike packed up their gear and headed into the Pecos Wilderness near Santa Fe. 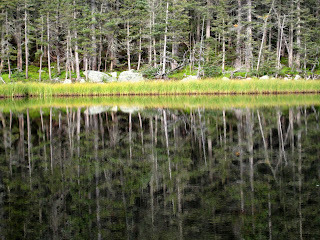 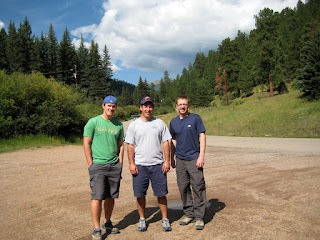 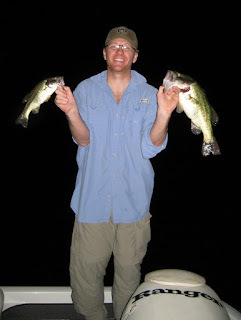 They hiked, camped, fished....and relished in the abundance of testosterone pumping through their veins- agh, agh, agh! 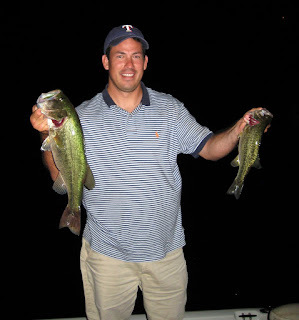 ...And here is Travis and Kevin showing off their catch in a fishing tournament that they teamed up for on Monday. 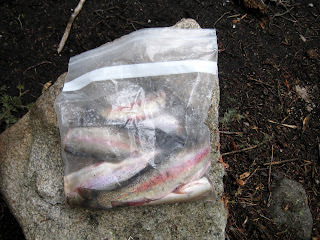 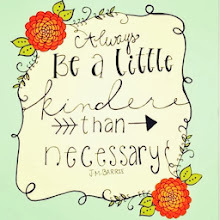 I'm a good wife who accumulated some substantial brownie points over the weekend!